The tweet that releases the new pictures of the Raptor also indicates that SpaceX is ready to begin testing the engine at its McGregor facility. However, when these tests will take place or what they will be testing is unclear at the moment. 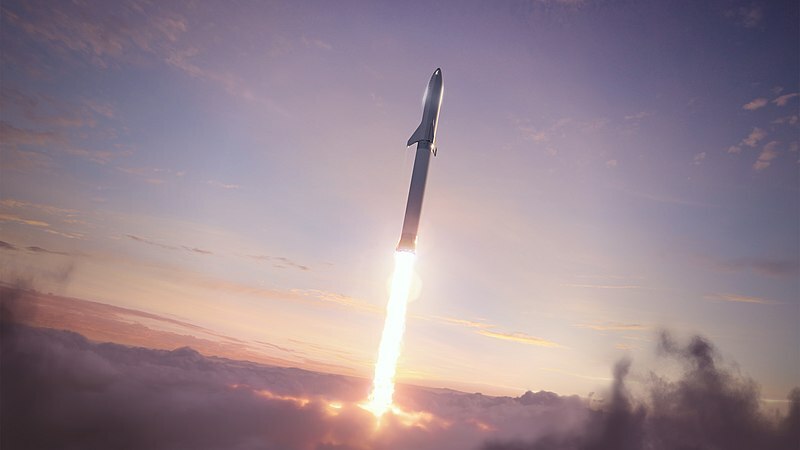 Designed with extreme reliability, efficiency, and reusability in mind, the Raptor engine is the successor of the Merlin engine that is the essential component of the Starship Super Heavy, a massive passenger spacecraft that Elon Musk hopes will not only bring humans to Mars but bring them back as well, exciting the public to the possibilities of space exploration and hopefully kicking off a new age of space exploration. The reason why the Raptor is critical to the success of the Starship Super Heavy, which will ferry people and materials between Earth and Mars, is that it will be fueled by a mix of Oxygen and Methane. These two elements can be sourced locally on Mars, and will allow the spacecraft to refuel for the return trip to Earth. This entry was posted in New Technologies and tagged Musk, rocket, SpaceX. Bookmark the permalink.